Please join us from 10:00 AM to 2:00 PM today for Open Gym Saturday. There will be TWO formal group workouts tomorrow. The first workout will start at 10:00 AM. It will be open to the public and will be appropriate for all levels. The second session will begin at approximately 11:30 AM. 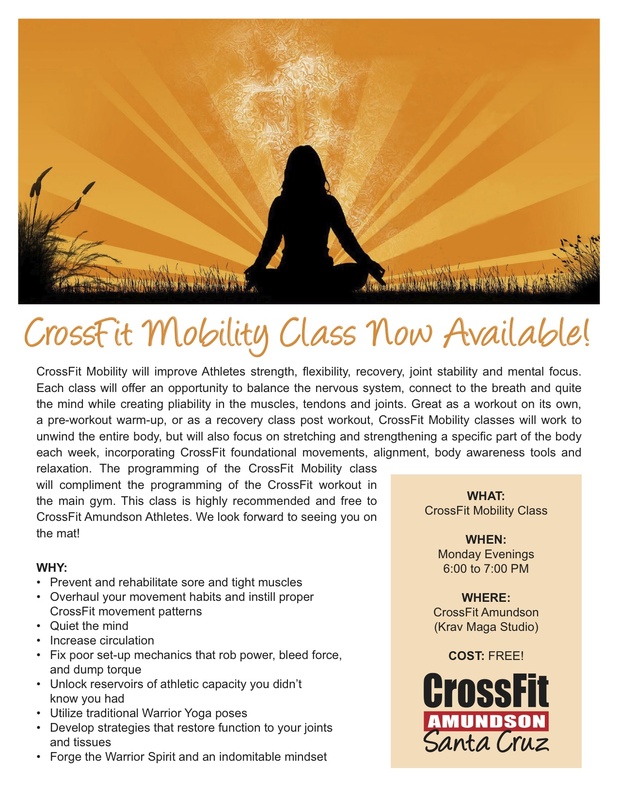 This workout is only for members of CrossFit Amundson and will be programmed at the advanced level. Open gym will now be from 12:30 to 2:00 PM with supervision from our Coaching Team. This is a great opportunity to work on skills and the accomplishment of your goals. Please join Greg Amundson for a book signing and chapter reading of the 2nd Edition of his book Your Wife is NOT Your Sister, on Tuesday, September 10, 2013, from 7:30 to 8:30 PM at Capitola Book Cafe.